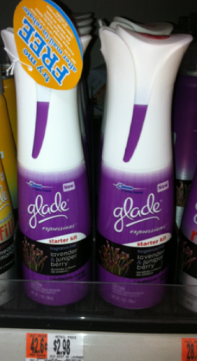 FREE Glade Expressions Fragrance Mist Starter Kit w/ Coupon! Wow! 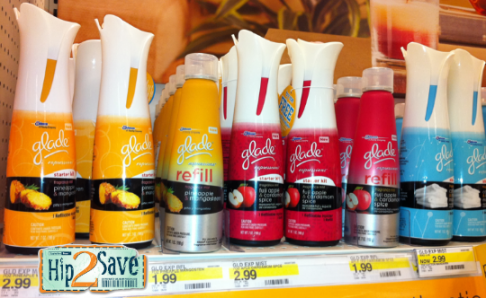 Head over to Coupons.com to print this high-value Glade coupon to score FREE Expressions Starter Kits at Walmart and Target. You'll also be able to score Mist Refills for around $1 after this coupon, and Oil Diffuser Starter Kits for $1 with this coupon! NOTE 1: You can print these same coupons over at Coupon Network as well to double your coupons! Click here to get them. NOTE 2: Wherever you buy them from, submit for the Try Me Free rebate offer found here or on the product to get your money back! Thanks for the pics, H2S!